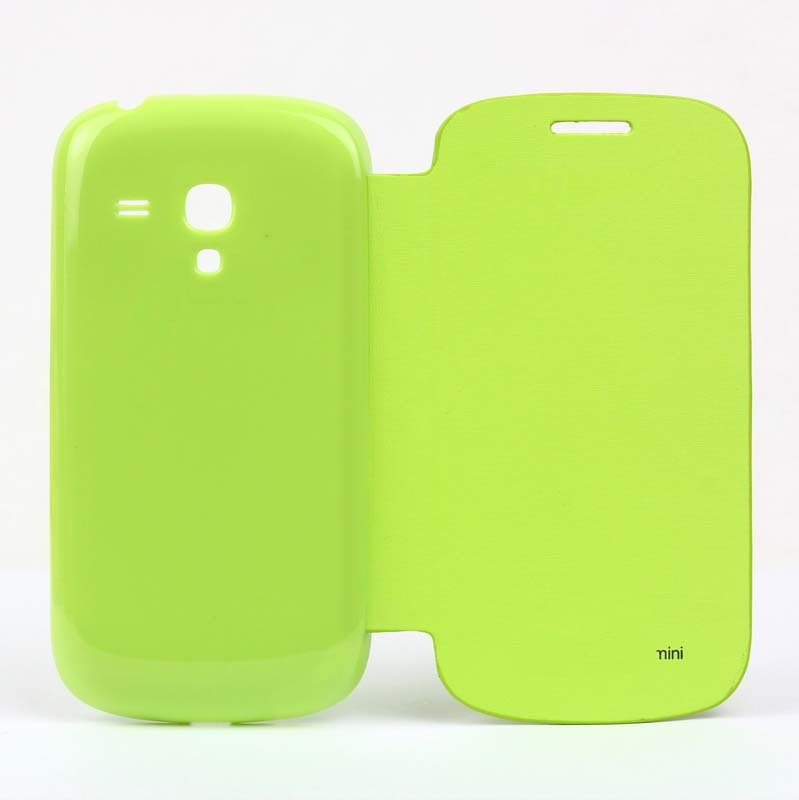 Flip Battery Cover Replacement for Samsung Galaxy S III (S3) Mini -Green, Gadget Stop - For all of your phone and Apple needs! 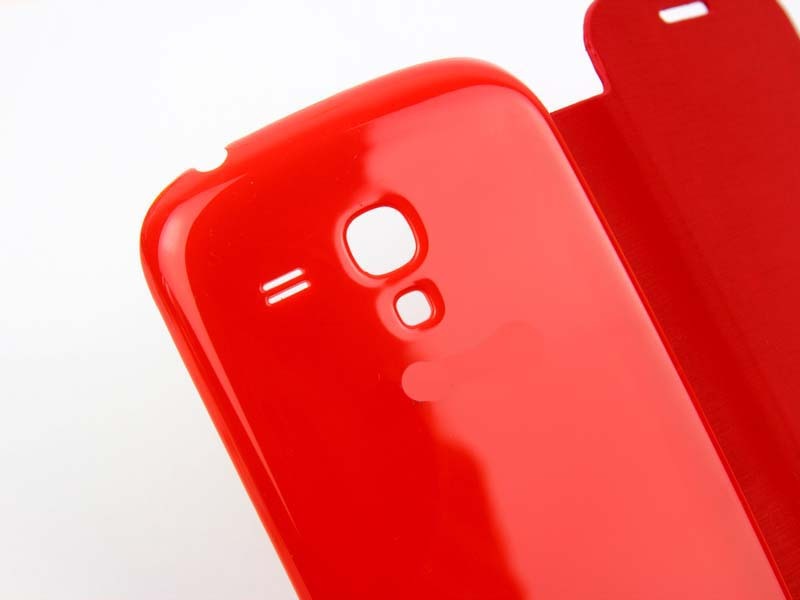 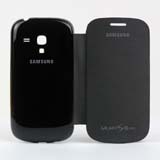 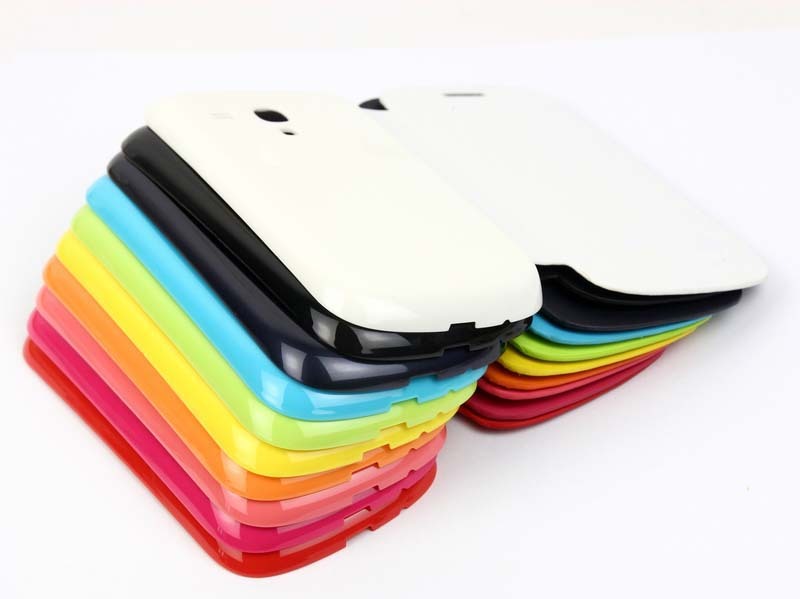 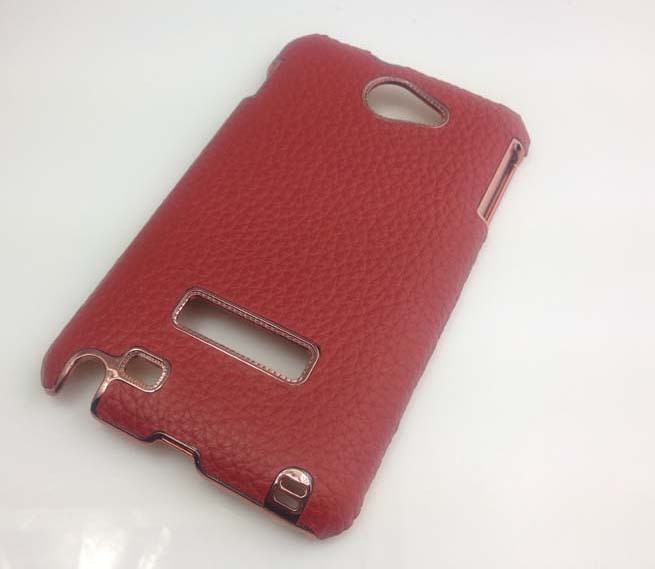 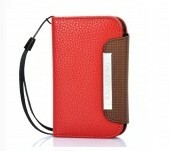 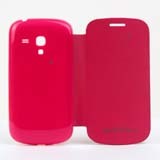 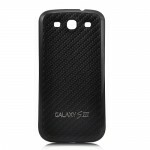 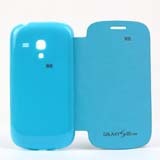 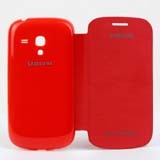 Protect your Galaxy Slll Mini from damage with this for Samsung green color Flip Cover. 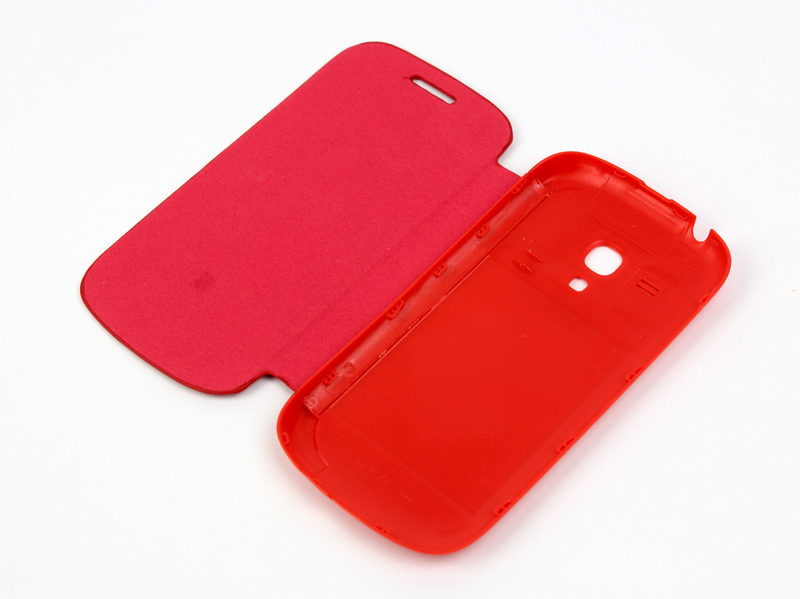 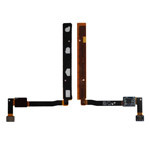 Replacing the battery cover and using the highest quality materials, it keeps the device’s slim profile while adding minimal extra weight, without impeding any of the device’s functions.